Today, my nearly hour long interview at Author Publishing Network TV hit APN’s YouTube channel. And tomorrow, the interview will show to Michigan cable television viewers on Comcast 21, 916, Charter 187, Buckeye 69, and Deerfield 22. APN is a literary book network, and its interviews show on Tuesday at 8 p.m. and Wednesday at noon. This represents my first television appearance. I had a truly wonderful time recording the interview with the APN hosts Steven Hill and Michelle Meiring at the studio in Monroe, Michigan. 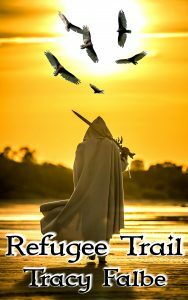 Cable television viewers in Southern Michigan will have a chance to get to know me and meet the hero of my newest fantasy series, Werewolves in the Renaissance. You can watch the interview right here, and, if you have any questions, contact me through this form. 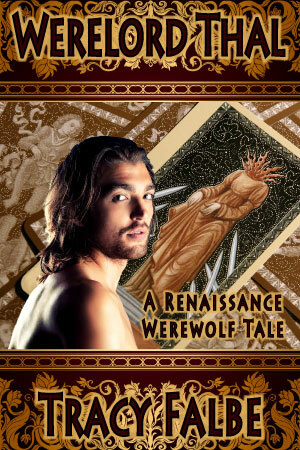 The Werewolves in the Renaissance series begins with the novel Werelord Thal. The setting is 1561 Bohemia, and Thal’s mother cast the werewolf spell upon him so that he could avenge her torture and death at the hands of witch hunters in Prague. 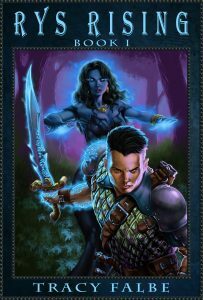 People who enjoy ebooks, can read Werelord Thal in its entirety for free. The novel has been produced in paperback.